"Since its creation in 1881, Haulotte has been a global leader in training people and manufacturing material lifting equipment. 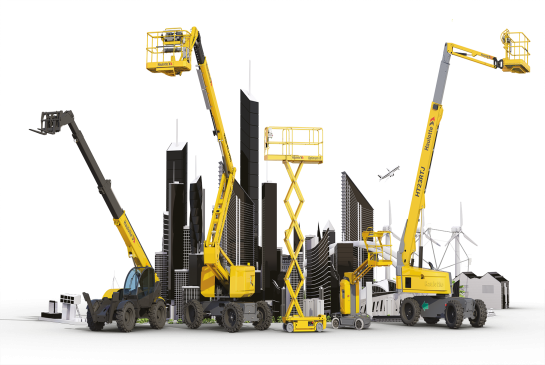 Being a leading manufacturer of aerial work platforms also means taking into account the life cycle of your platforms that will require maintenance and spare parts. Whether you need technical support, repair services, or training in the use or maintenance of your access equipment, or just spare parts, our technicians will be there to assist your with your requirements."